[SC] Smart City: What the Heck is a Smart City? Description: Exploring what being a Smart City means in today's world and the long-term impact. Description: In this workshop, participants will learn about cultural bias, explore debiasing strategies, and leave with a greater understanding of how to participate in supportive conversations around bias in their communities. Description: A review of the history of the creation of the Newport Vision 2025 Quality of Life Plan. 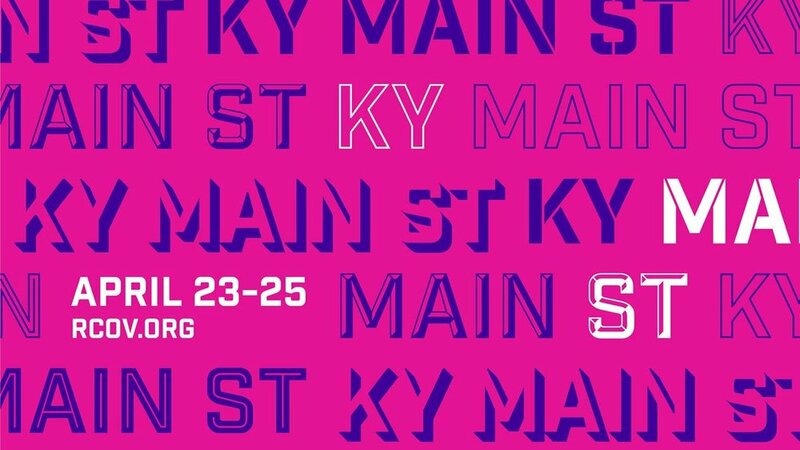 Description: The discussion will focus on CoSign, a creative placemaking program that teaches communities how to create better retail signage for small businesses. [PS] Our Goat Ran Away and We Got on CNN! Description: How to use Social Media and Traditional Media to share city and local news effectively. Description: How the work of organizations like the Portland Investment Initiative and OneWest are working to create new opportunity and development in Louisville's West End. Speakers: Darrin Wilson, Assistant Professor of Public Administration at NKU and previously the Special Assistant to the Kentucky State Treasurer. Description: This is a look at diversification efforts in rural communities, and a critical analysis of trends in economic/community development. This is based on previous research conducted and case studies examined. Description: In this session, Kate Snyder will bring her experiences with the Community Arts Center and the Heart of Danville to discuss the opportunity for synergy between art and history. Description: Town Branch Commons is a transformative public-private park and trail system that traces the historic Town Branch Creek through downtown Lexington. Description: In this session, Ozar shares her personal experience as it relates to small business, the problem, and what can be done to ensure personal finances are not a barrier to people building businesses. Description: SkyFii is a powerful software that can be applied to a public Wi-Fi network enabling engagement and analytics to support the vitality of your downtown. This session will provide a demonstration of the vast applications of the SkyFii tool in a downtown setting, how the customer drives the engagement, and an inside look at the analytics platform. Katie Meyer, who spearheaded the Wi-Fi project in downtown Covington, will give a presentation on the findings in downtown Covington, and will lead a discussion on how foot data can inform stronger economic growth in historic downtowns. Description: ArtWorks’ mission is to transform people and places through investments in creativity. This session provides attendees with the ArtWorks approach to community engagement to create successful public art outcomes. By sharing multiple case studies of local projects heavily reliant on community engagement, ArtWorks will discuss our best practices to completing each project including (but not limited to) partnership cultivation, fundraising, community engagement strategies, implementation, and celebration. Description: Kentucky Main Street communities contain unique building assets and challenges. Attend this session to learn how to assess your real estate inventory and capitalize on the various tax incentives and other opportunities available for revitalization and downtown development. Description: Design/Branding is a relatively new discipline and BLDG continues to define how design inspires communities and creates human-centered solutions for the collective good. We’ll keep our conversation flowing with a discussion around art, branding and community projects. We’ll also share a variety of approaches including engagement, smart strategy, identity design and action. We’ll wrap our session with nothing less than inspiration for a new creative mindset for future generations.